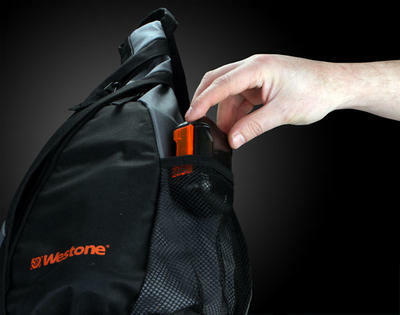 Westone’s new Monitor Vault is designed specifically for transporting high-end earphones. 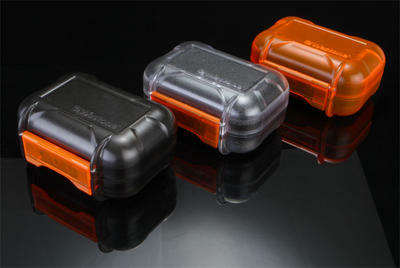 Manufactured in Colorado of a high-impact polymer, it’s the perfect size for travel and storage. Each Monitor Vault features a protective foam interior and weather resistant design. Available in clear, smoke, and orange.